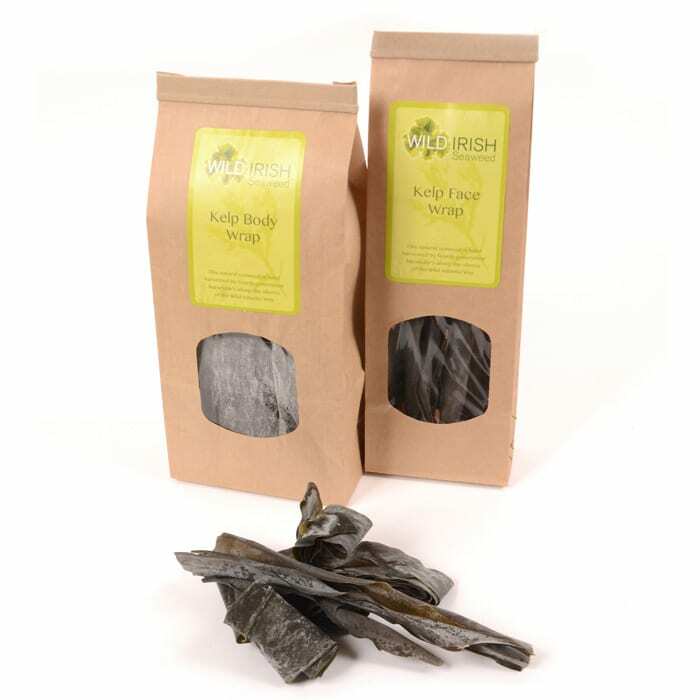 Wild Irish Kelp Wraps are a must have in every home. 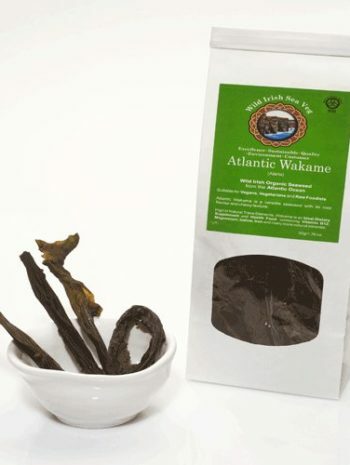 The Detoxifying properties contained in Kelp will help draw out toxins, heavy metals and impurities from the face & Body. 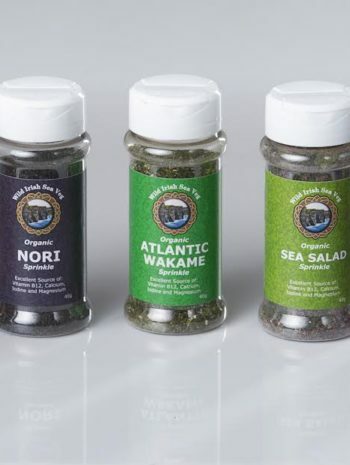 While Kelp has the ability to take out the bad stuff, this magic seaweed also has the ability to introduce an abundance of vitamin and minerals into the skin and aid circulation. 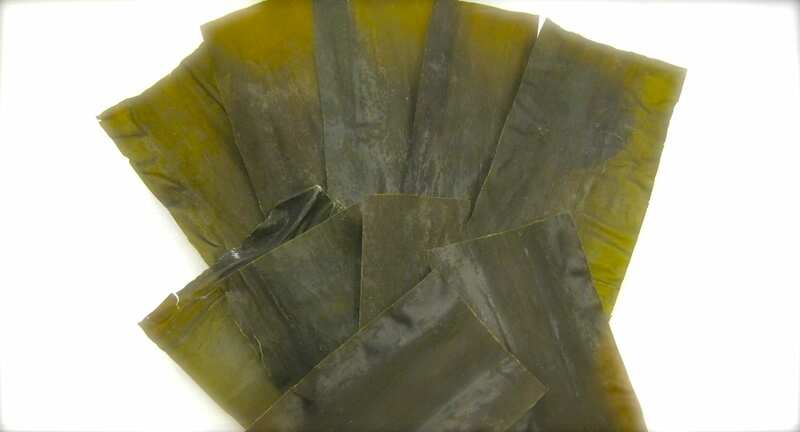 Kelp Wraps are particularly beneficial for people with skin conditions as they can be used topically by placing the wrap around the effected area of the skin or 4 Wraps placed in a warm bath for all over healing. Kelp produces a luxurious, rich & healthy gel that will heal, repair and rejuvenate the skin. Clients have found that Kelp Wraps can help with Arthritis, Eczema, Psoriasis, Acne and even Cellulite! Place 10 Kelp wraps into a bowl of warm water, let them sit for 5 minutes. Apply: 1 – on each leg 1 – on each arm 1 – on the abdomen 1 – on the chest and 1 – on the neck 3 – on the back. Tip: If you are applying an all over body wrap yourself, use cling film to keep everything in place as you move. Sit Back, Relax & Leave for at least 15 minutes. Remove any excess with a soft, damp cloth & pat dry. 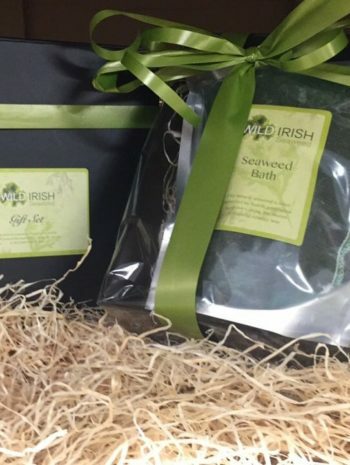 We recommend prepping the skin with a Wild Irish Body Scrub, followed by a Wild Irish Moisturising Mask. 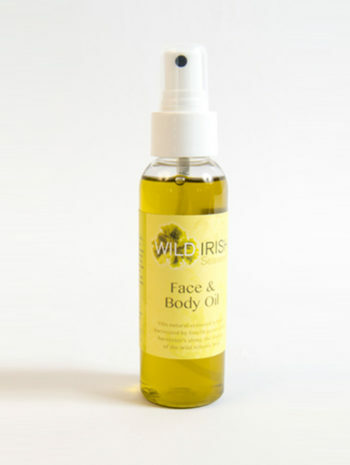 For added benefit you can apply Wild Irish Kelp Wraps over any Wild Irish Mask.